Leval is a small village to the south of Aulnoye-Aymeries in the Nord region of region. 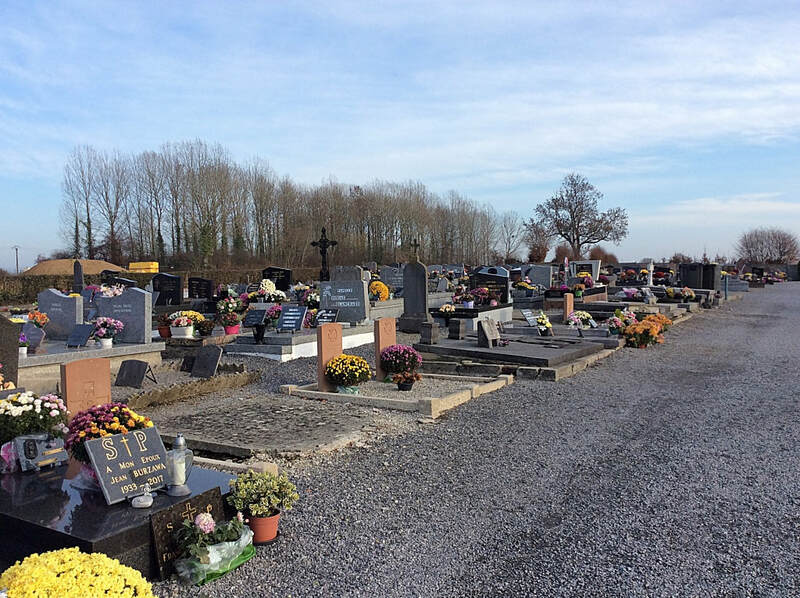 The Communal Cemetery is located to the North of the village, opposite the football ground. 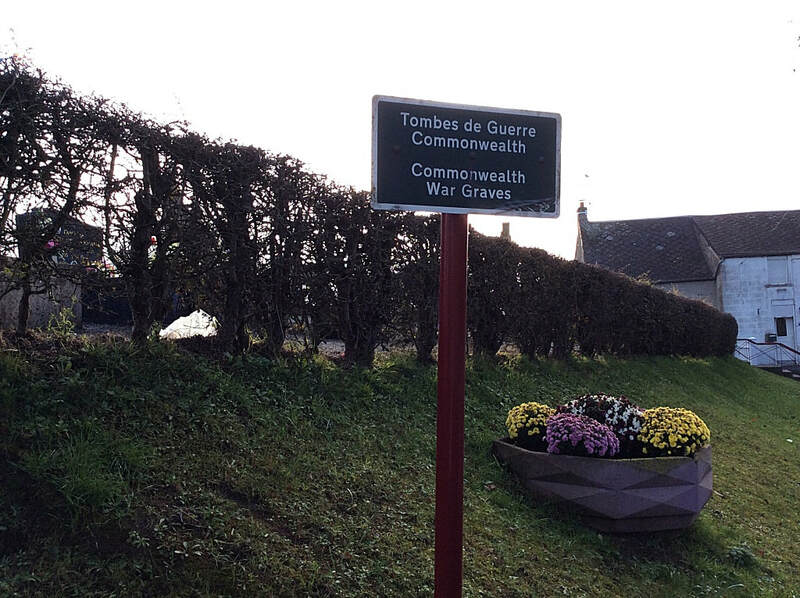 Leval Communal Cemetery contains eight Commonwealth burials of the First World War. 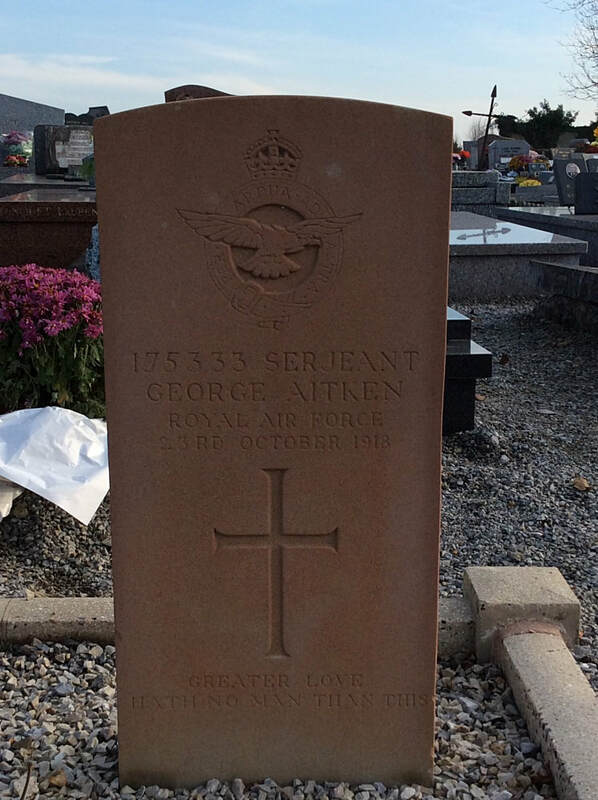 175333 Serjeant George Aitken, 20th Squadron, Royal Air Force, died 23rd October 1918, aged 19. Son of George and Barbara Aitken, of Cairds Croft, Balmedie, Belhelvie, Aberdeenshire. 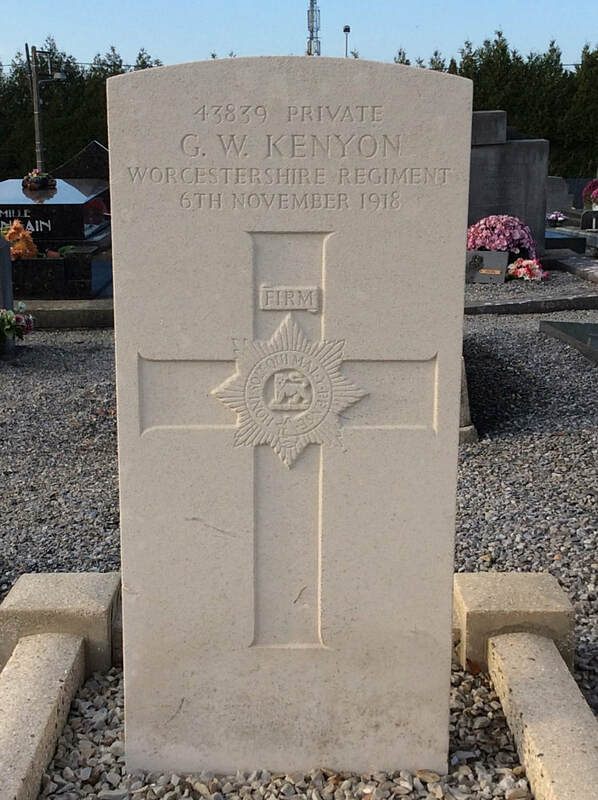 43839 Private G. Kenyon, 2nd Bn. Worcestershire Regiment, died 6th November 1918. 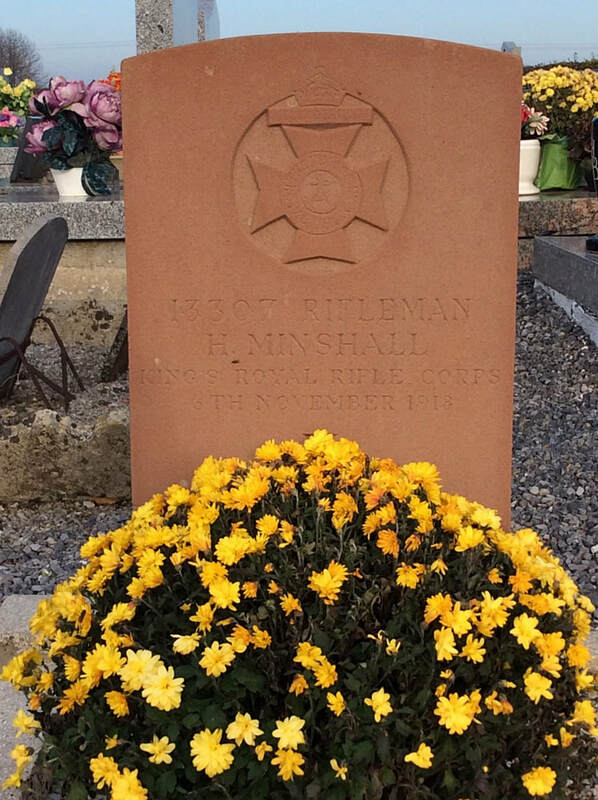 13307 Rifleman Harry Minshall, 16th Bn. 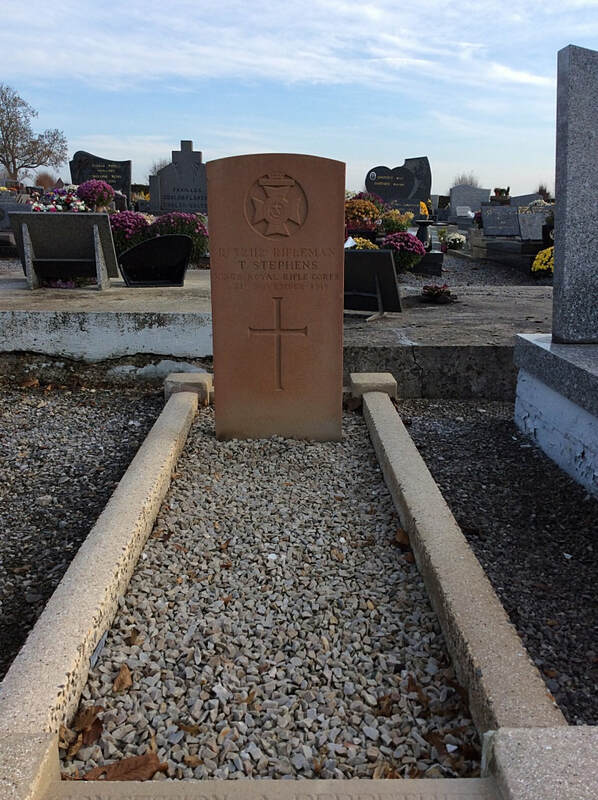 King's Royal Rifle Corps, died 6th November 1918, aged 22. 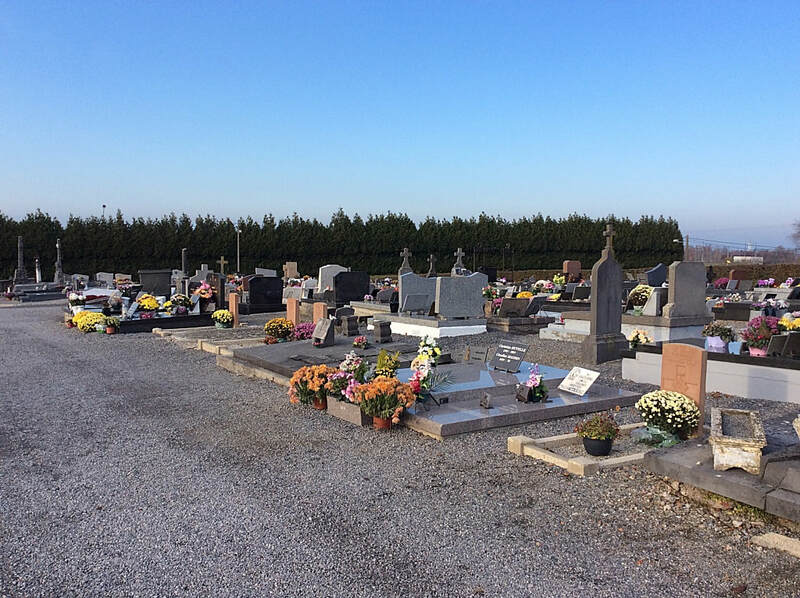 Son of Jane Minshall, of 5, Sambrook, nr. 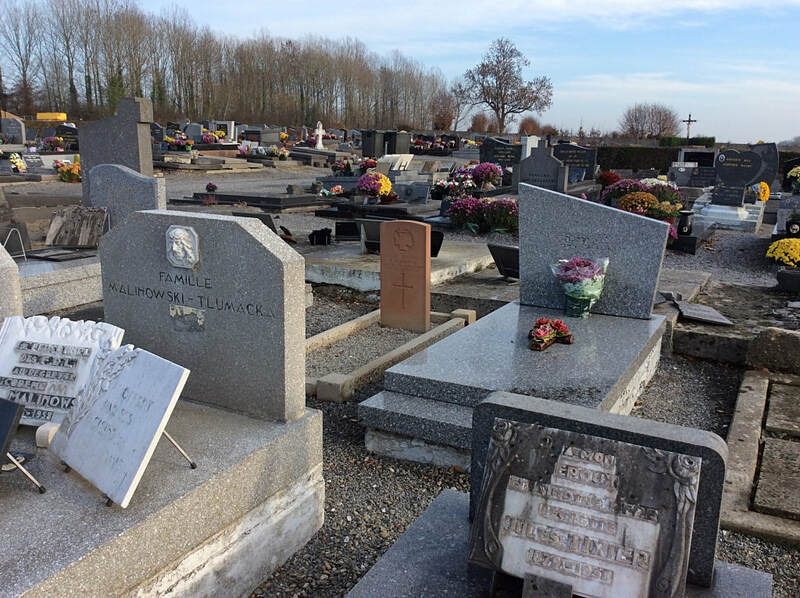 Newport, Salop, and the late George Minshall. 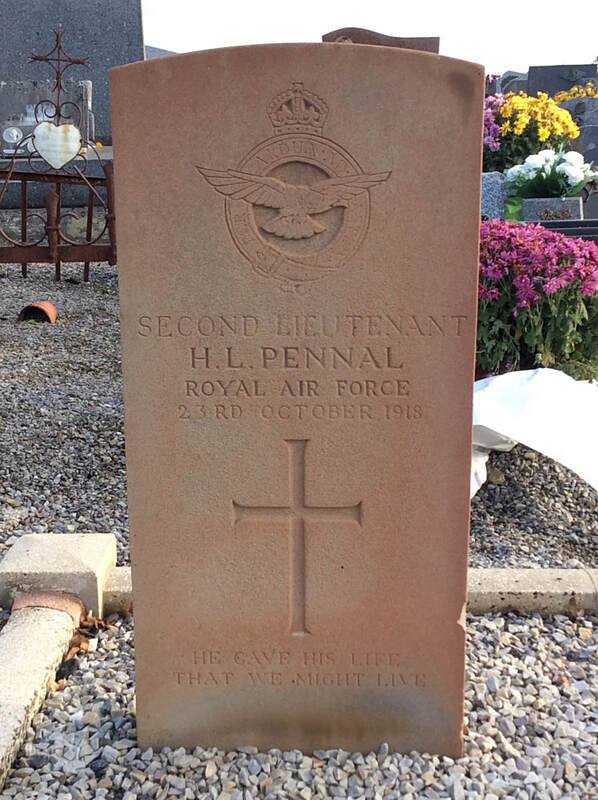 Second Lieutenant Howard Laurence Pennal, 29th Squadron, Royal Air Force, died 23rd October 1918, aged 23. 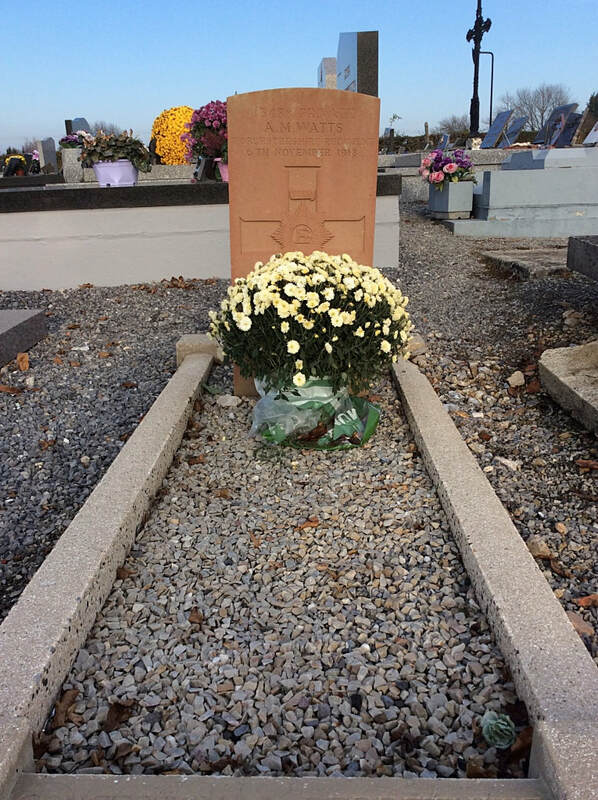 Son of F. G. and A. A. Pennal, of Minneapolis, Minnesota, U.S.A. Native of Toronto, Ontario, Canada. 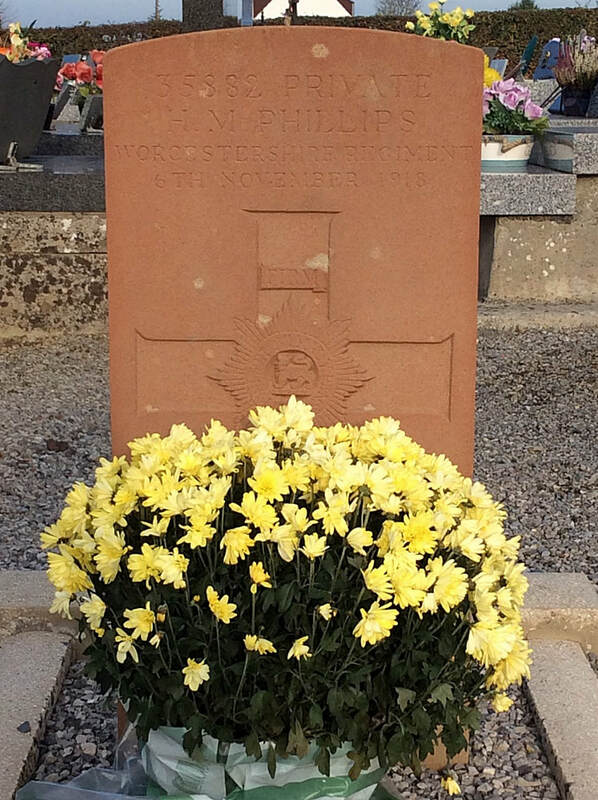 35882 Private H. Phillips, 2nd Bn. Worcester Regiment, died 6th November 1918. 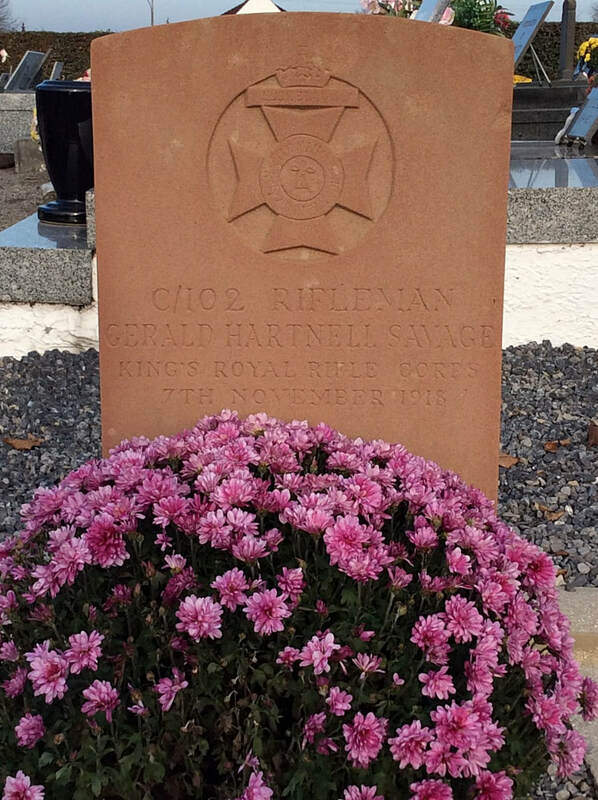 C/102 Rifleman Gerald Hartnell Savage, 16th Bn. 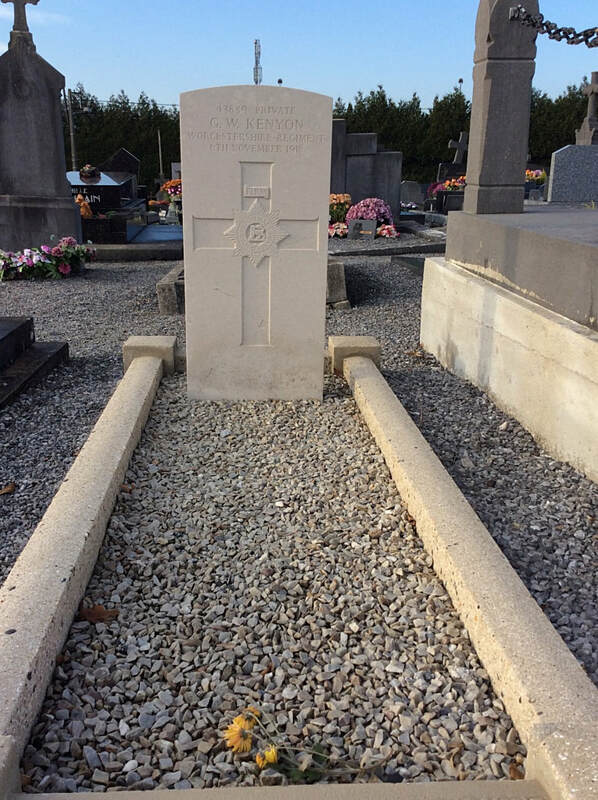 King's Royal Rifle Corps, died 7th November 1918, aged 22. 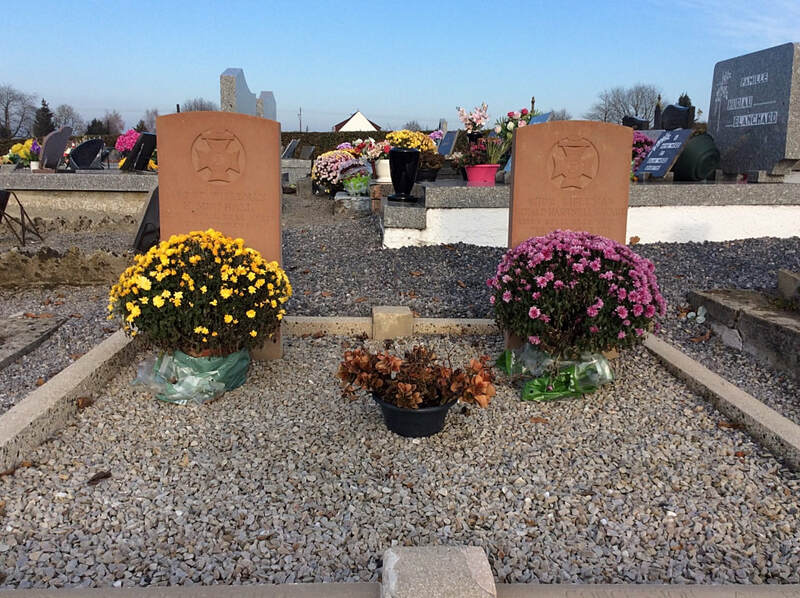 Son of John Arthur and Emily Jane Savage, of The Lodge, Sketty, Swansea. 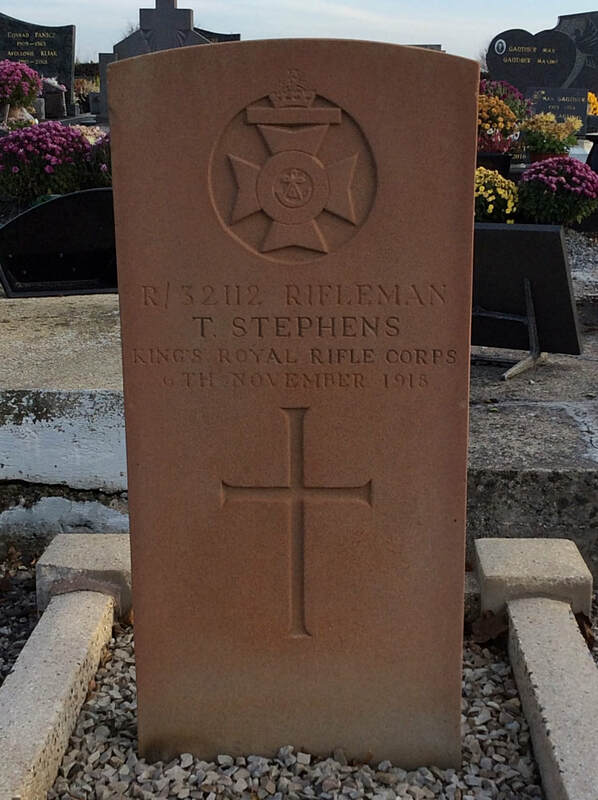 R/32112 Rifleman T. Stephens, 16th Bn. 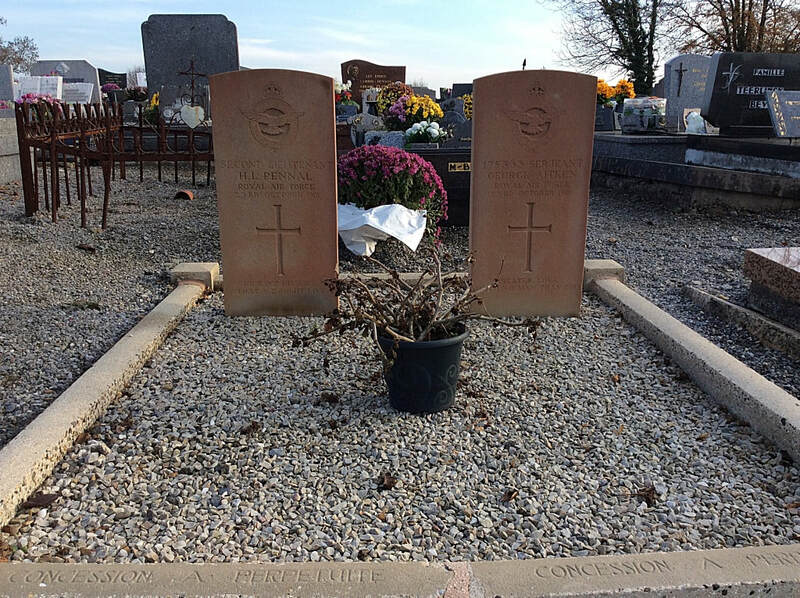 King's Royal Rifle Corps, died 6th November 1918. 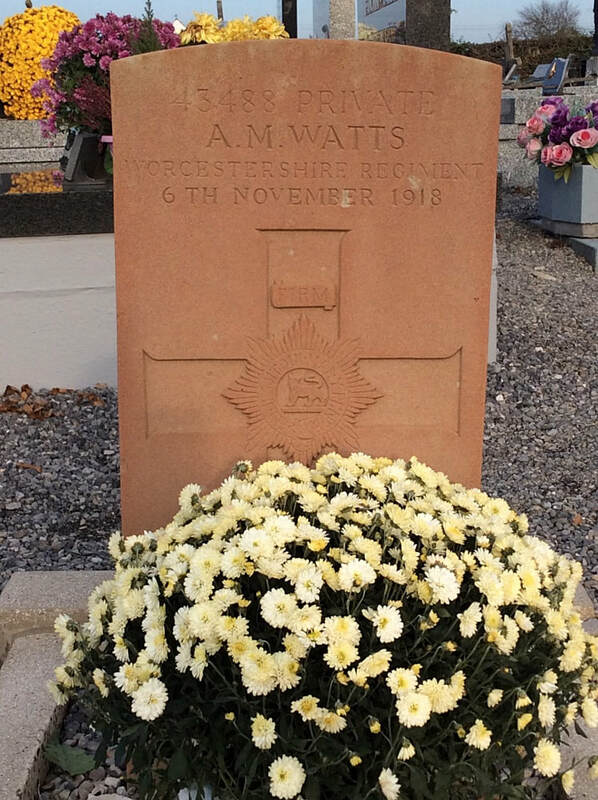 43488 Private Albert Mark Watts, 2nd Bn. Worcestershire Regiment, died 6th November 1918, aged 22. 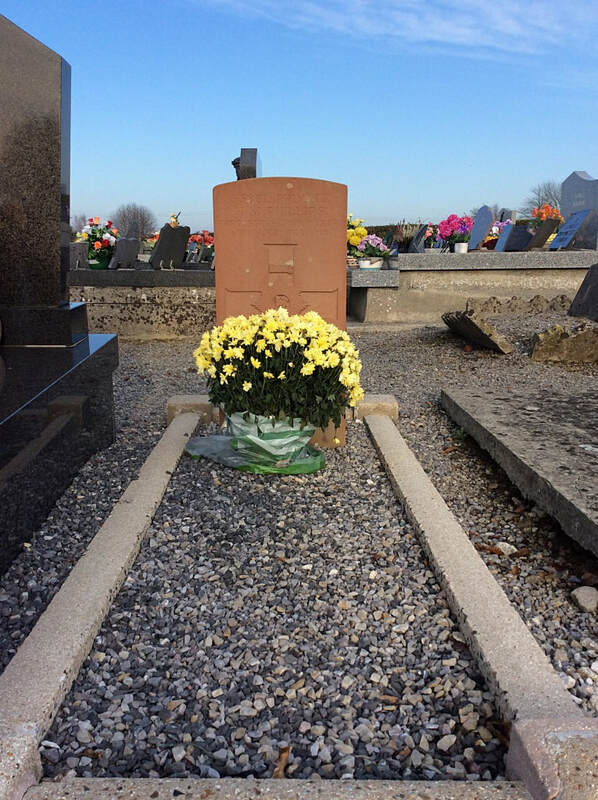 Son of Mark and Sarah Ann Watts, of 735, Stoney Stanton Rd., Coventry.